GO Maker Hub was founded in 2015 to promote and develop meykerskoho movement in Ukraine. 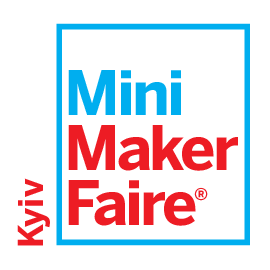 We carry a large events, Kyiv Mini Maker Faire, Odesa Mini Maker Faire, and micro-event – Raspberry Jam’s, Maker BBQ. We have many opportunities for interested people, so please write through feedback form and share their ideas.